We may think that the McDonald’s menu rarely changes but we may just be wrong. Sure they have a new thing on their menu once in a while but unless you have gone to every McDonald restaurant, you never know what may be on their menu. You may find some items on the menu that can only be found in that local area or country. 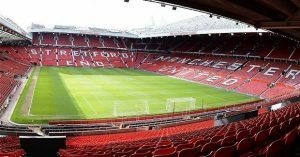 This may be because of the different ingredients available to the country like the different types of meat or even a famous local ingredient, you can find items on the menu that you have never even heard of. 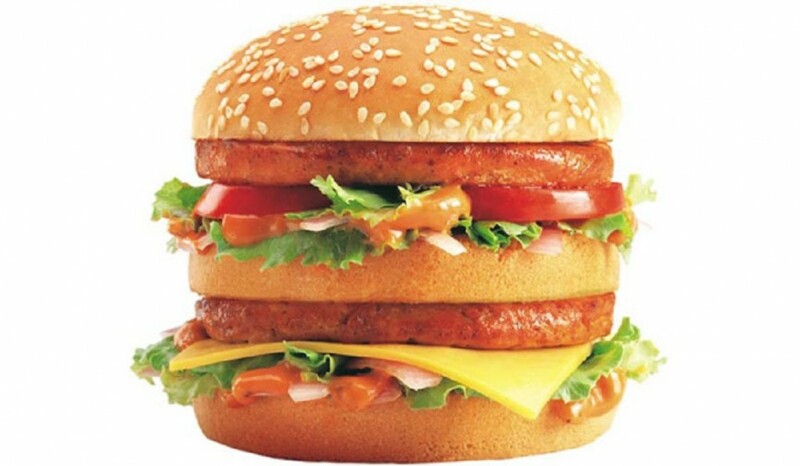 Listed below are 15 of the most exotic McDonald food items found all over the planet. 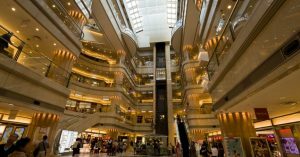 Some items on this list may be just foreign to North American residents and you may have already heard of it or even eaten it. Paneer is a particular type of cheese found in most Indian foods. The locals have found a way to use paneer in Indian McDonald places, and of course, it is prepared in the fast food way we all know and love. It is coated in a spicy, crunchy batter and fried.The usual condiments like mustard and salad are used to fix up the wrap, but what people look forward to most is the Panner . 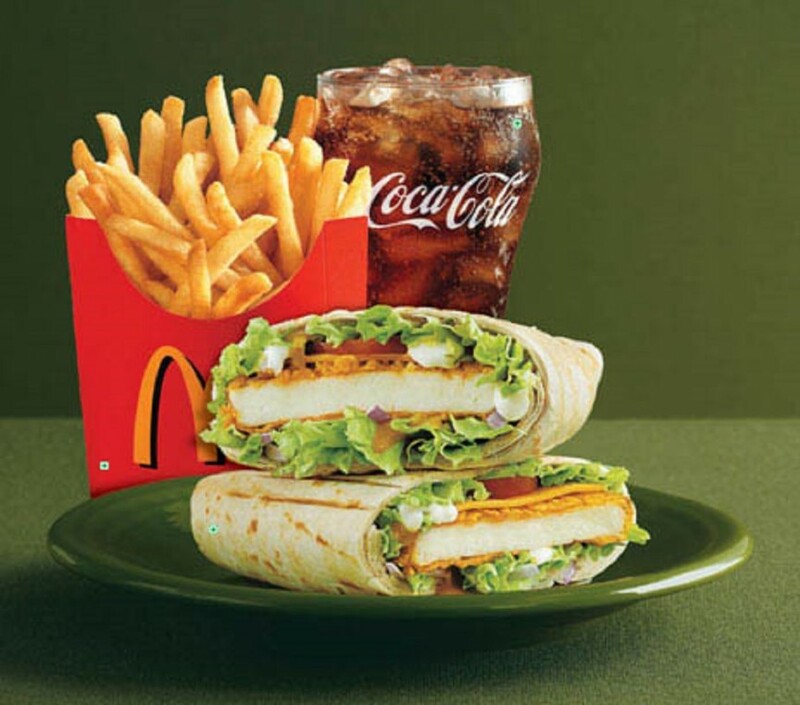 This is perfect if you get tired of eating the McChicken wrap, if you can find the restaurant that serves it. Japan and even some American residents love teriyaki sauce, so it doesn’t come as a surprise if it is famous internationally. 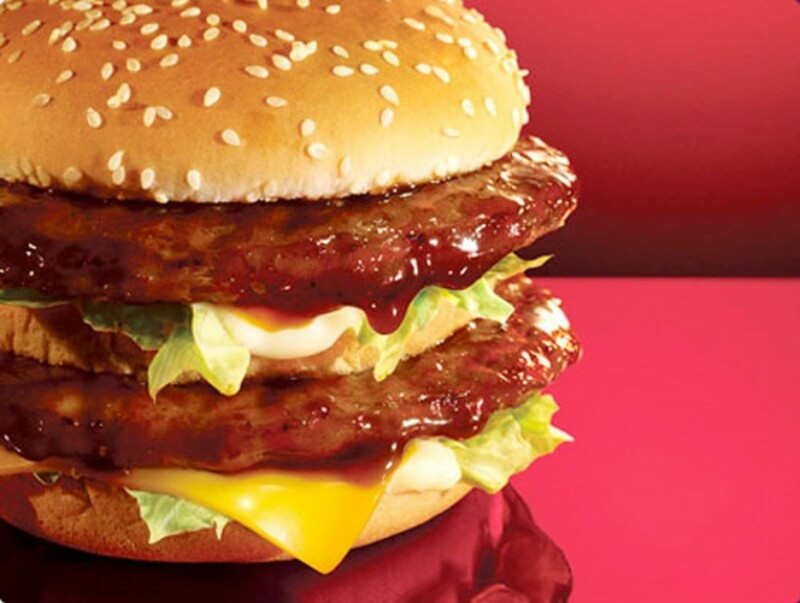 Found in Japan McDonald’s restaurants, the Teriyaki McBurger is made up of juicy pork burger with a garlic packed teriyaki glaze and finally tapped with lettuce and lemon sauce. Even though the combination of ingredients sound weir, we can just imagine how tasty this dish might be. 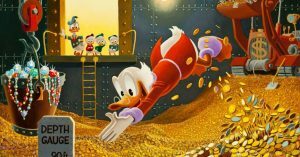 We all know that there are lots of people out there who just love apple pies but we don;t know the reason why. 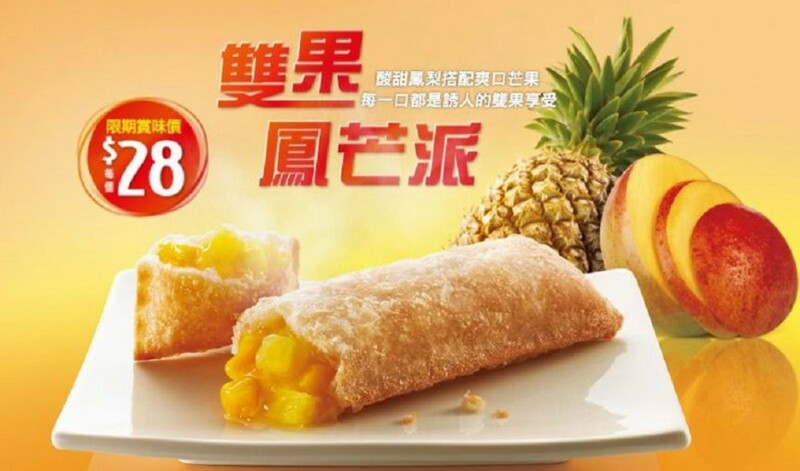 Thailand has come up with the brother to apple pie, and that is pineapple pie. It is basically the same as apple pie but instead of apple, we have pineapple instead. We hope this is seen in other areas apart from Thailand. Before you say anything, this is actually served in a Mcdonald’s restaurant. 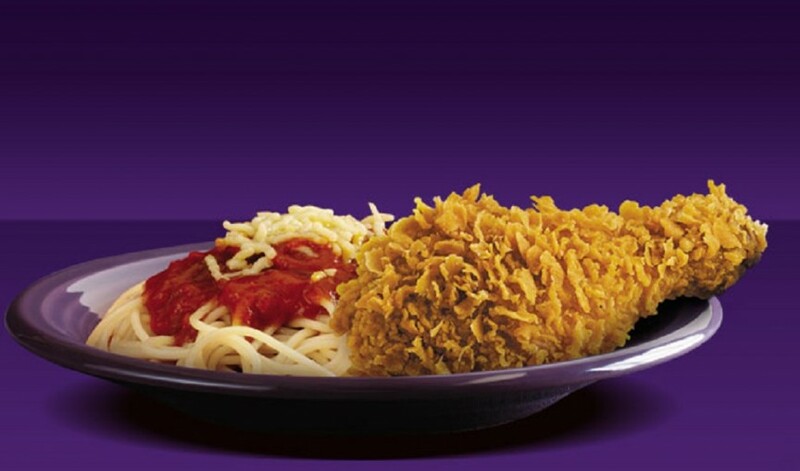 You will get exactly what you ordered – some spaghetti Bolognese and some fried chicken combined into one dish. This comes as a surprising dish from Indonesia. 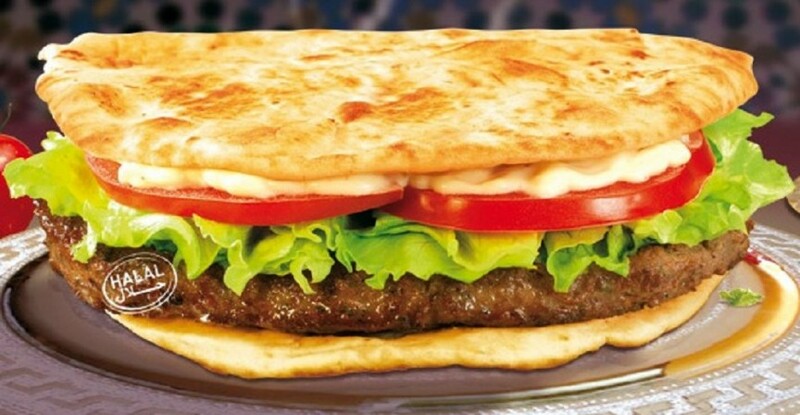 Compared to other restaurants, the McDonald’s of Croatia have a simple surprise on their menu, the McToast. 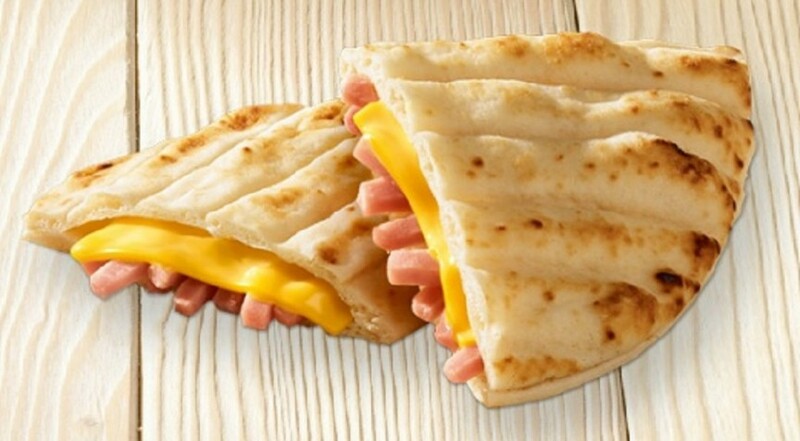 The McToast is simply a ham and cheese sandwich. It is pressed until the feelings are gooey and warm and it is finally served up in a thinner pita-like bread instead of a typical bun. Most restaurants would be using the same logic we see everyday in Mcdonald’s restaurants, but Croatia did something simple instead. 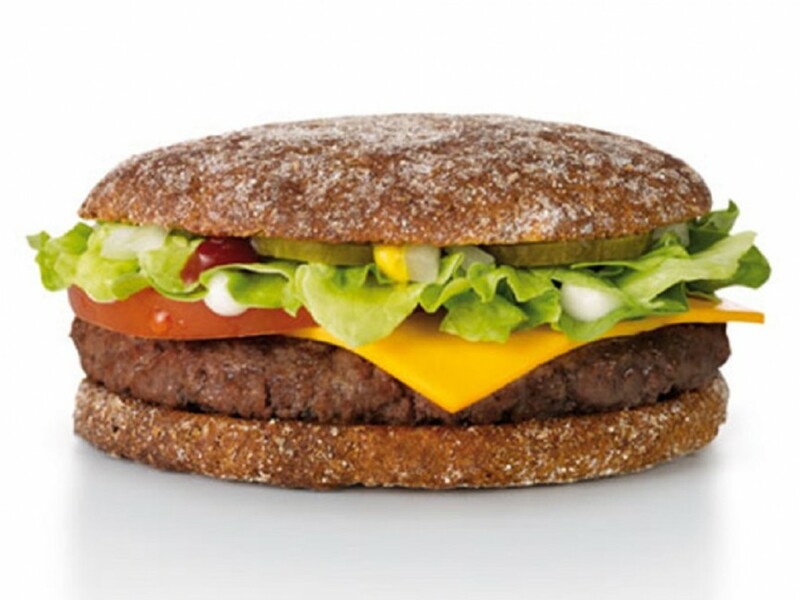 Vegetarian meals are being slowly introduced to McDonald’s restaurants. But FInland is far ahead on that plan with their Rye Vegetarian Feast. This burger is topped with cheddar cheese, pickles, salad and three different sauces. It is served on rye bread instead of the typical bun we are all used to. This burger will probably be loved by vegetarians and even non-vegetarians. 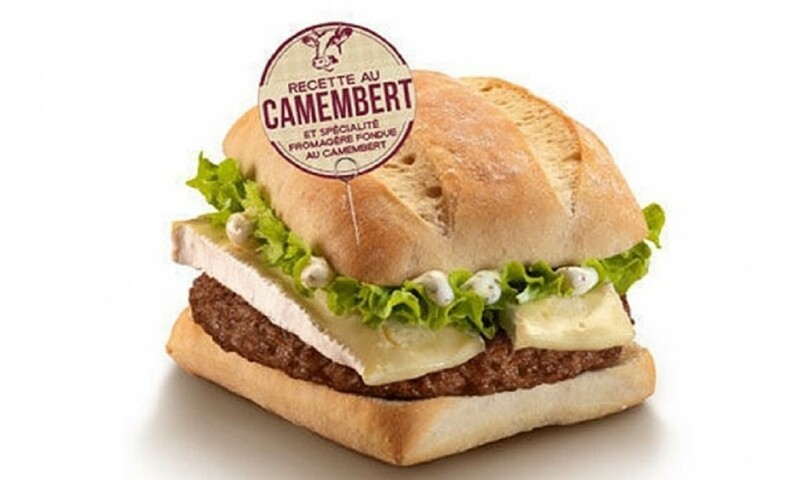 Who would have thought that Camembert and McDonald’s would be seen in the same sentence. It just is not what you would imagine being served at a Mcdonald’s restaurant. The Chicken Camembert is basically a normal chicken burger that is raised with a round of melting Camembert cheese. 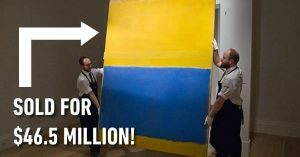 The surprising thing about it is that it is found in Germany. They be keeping it classy. Since Italy is famous for pizza, we wouldn’t be surprised if their McDonald’s menu had something inspired by pizza. Introducing the Pizzaratto, a mozzarella filled calzone. Pizza lovers would enjoy this, and even if you are not a pizza lover, you may still enjoy this. Might be a good switch from the normal pie you are used to. Netherlands is switching it up and putting up unique foods on their menu. Their McKroket is basically a mixture of cheese and beef croquette. 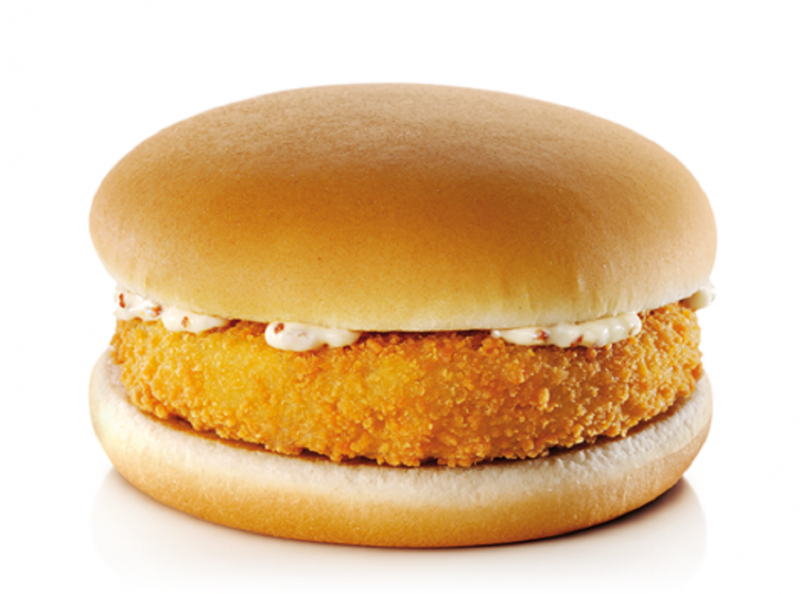 They are blended together, then breaded and deep fried Finally is it topped with mustard and put in between two buns. Simple yet delicious. Prawns, another thing you wouldn’t expect in Mcdonald’s restaurants. Russia surprises us with their menu item, Fried Prawn Cocktails. 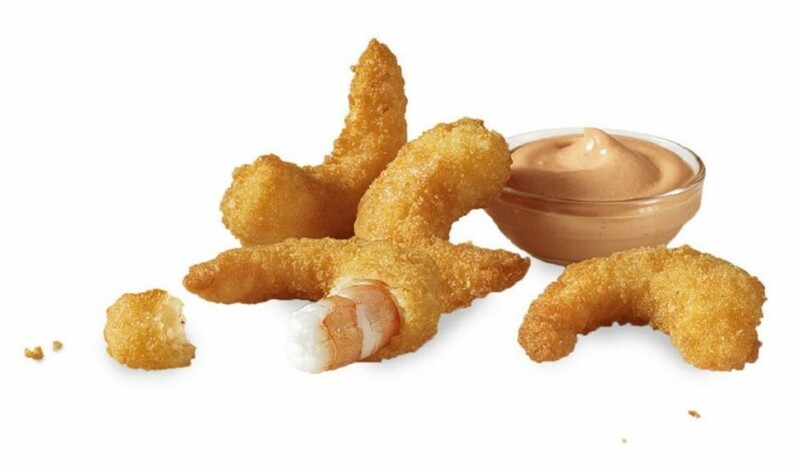 Of course these prawns are deep fried, as per the Mcdonald’s norm. But it may be a nice change from your usual burger and fries. Sounds tasty indeed. Another thing you wouldn’t expect in a Mcdonald’s restaurant, soup. I’m sure most of you guys don’t go to McDonalds to order some soup. But this may be a different case for those of you who live in Spain. 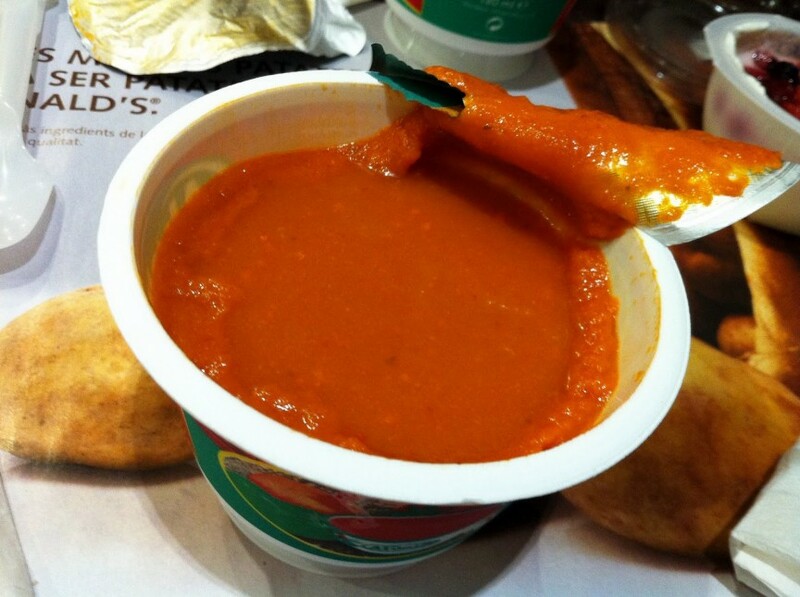 Gazpacho is a type of vegetable soup which might actually be a perfect accompaniment for most of the items on the menu. It might make you less guilty for chewing down that Big Mac. Not a lot of people go to Mcdonald’s for desserts. Except some people in Morocco. 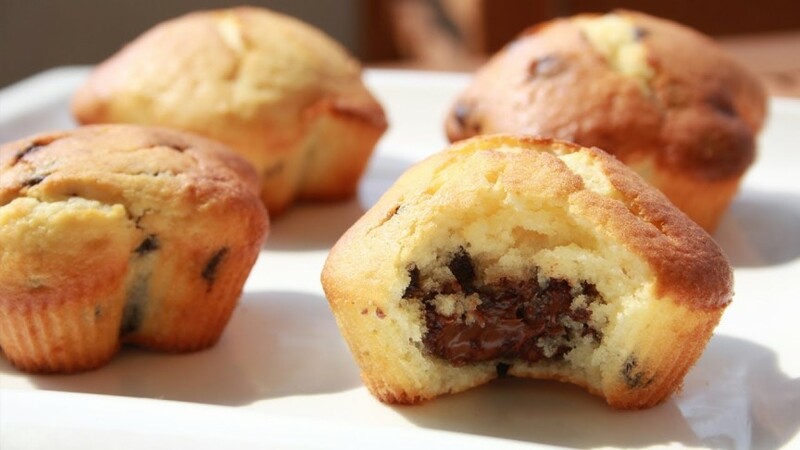 They have the Mandise, a sponge cake with chocolate chips studded throughout, and to finish it off with a creamy, hazelnut fondant center. Sound tasty and perfect after eating a nice juicy burger. The Middle East introduces something to the Mcdonald’s restaurants using spicy meatloaf or meatballs, a staple food in a lot of countries over there. The McArabia Grilled Kofta is made using two grilled kofta patties which are put in between Arabic bread and finally topped with tahini sauce, tomatoes and lettuce. We can just imagine how tasty it must be. The love between Italians and Cheese can’t be broken easily. This is why this dish was invented at McDonald’s. 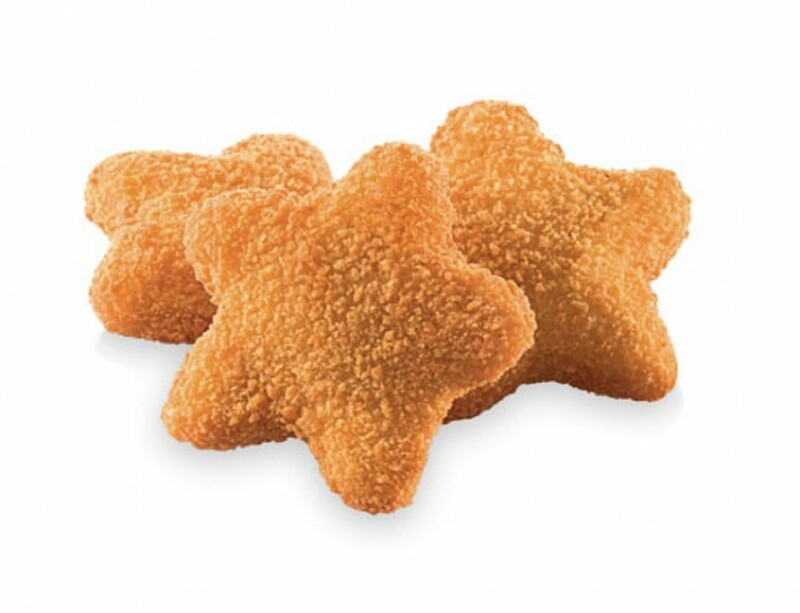 Creamy stars are basically cheeses which have been shaped into stars and then deep fried. Surely, McDonald’s finds anything that can be deep fried and then does it. Bravissimo, Italy. The Chicken Maharaja is pretty famous worldwide. This is basically a Big Mac but they use chicken patties instead of beef patties. Nothing else is changed apart from the meat. This is to suit the religion and customs of most Indians living there. Make sure to stop by one of the restaurants if you happen to travel to India.